The only place in the Pacific Northwest where this course is offered! 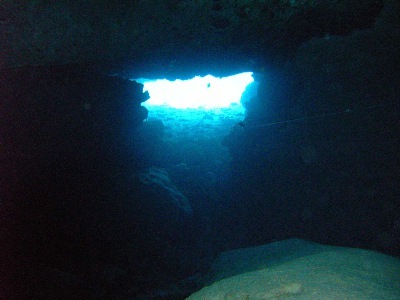 Cavern diving differs from cave diving in that there is ambient, natural light visible to you, as a diver. 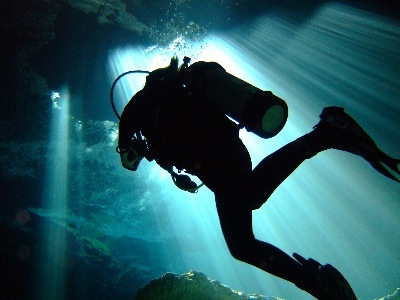 Once you penetrate far enough into a system where you lose that ambient light, it is then defined as a cave dive. 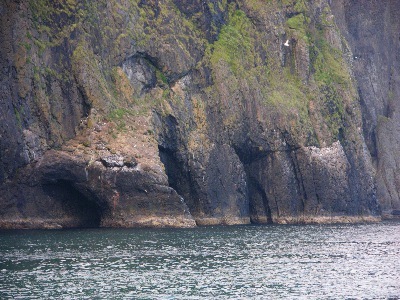 High tide is the best time to dive these caverns, and in calm seas. 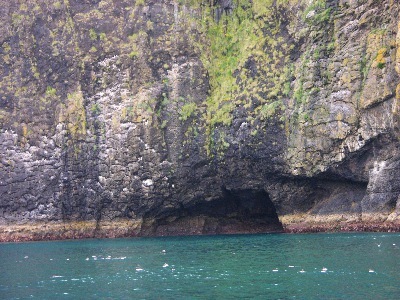 These caverns are protected from the northwest winds and currents. 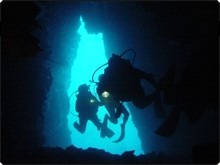 The NAUI CAVERN DIVER Specialty Course will teach you how to safely enter and explore this unique underwater environment. The next closest places (other than here) to take the NAUI CAVERN DIVER Specialty Course are Florida or the Yucatan Peninsula in Mexico! The season for this course runs from May through September. 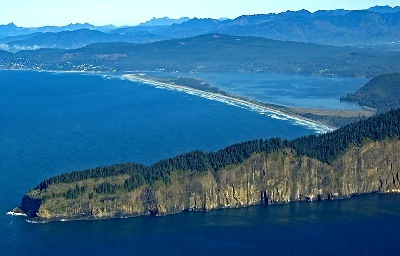 For this course, you will depart by boat from the Port of Garibaldi, loctated 10 miles north of Tillamook, right off of U.S. Hwy 101. Required gear: Three (3) scuba tanks plus full ocean scuba gear. Includes: Instruction, transportation by boat to and from the dive site, guided dives, and certification (upon successful completion).